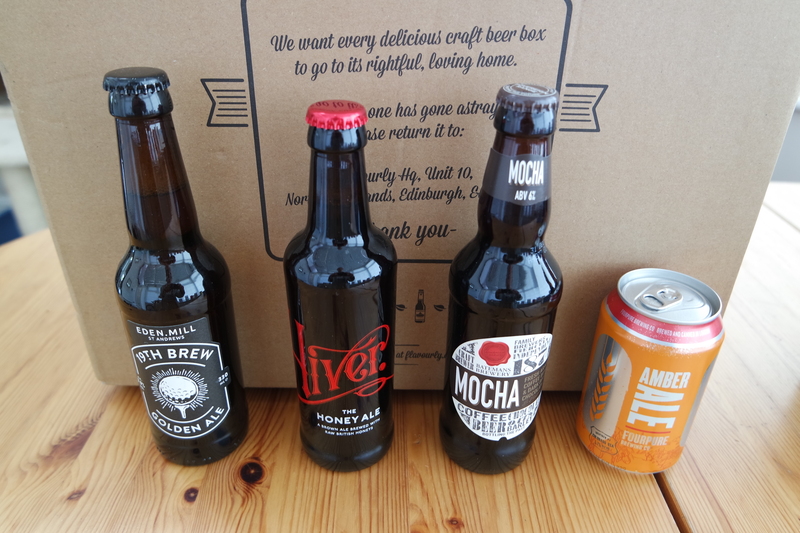 Flavourly Craft Beer Box Review - Reclusive Fox ""
I decided to treat G to a rather special subscription box back in June. G loves his beer so when I saw an advert for this box pop up in my Facebook feed I knew I couldn’t ignore it. 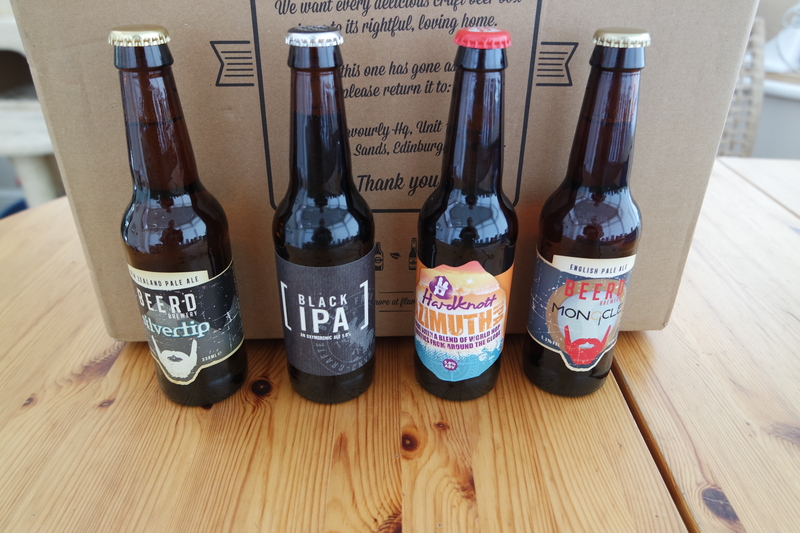 Flavourly craft beer club delivers craft beers straight to your door and both G and I were super impressed. I wasn’t going to blog it as it was just a gift but I feel they really are worth a mention. 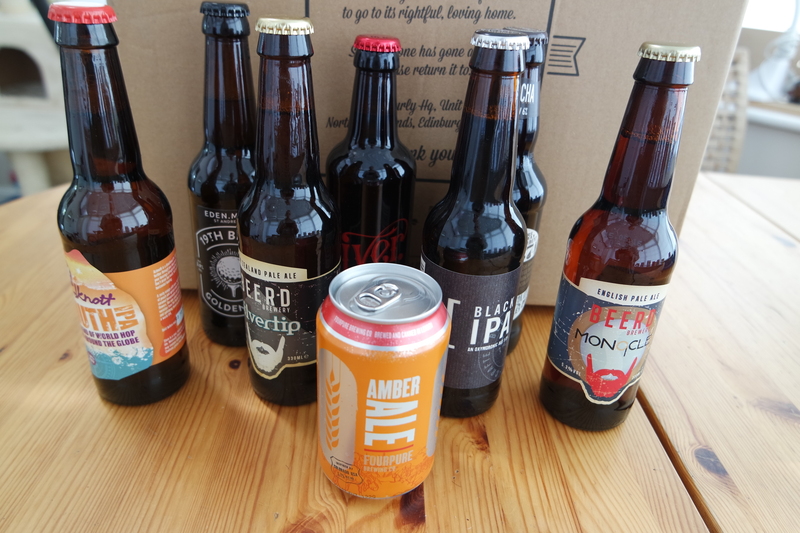 Each month (you can decided to delay the boxes, we have them put on quarterly but only because we’re skint right now) Flavourly send 8 craft beers and a couple of snacks or you to discover and to try. The packaging is great but let’s focus on what’s important here, the quality of the beers and value for money. G always tries new beers when he is out and about (he even collects beer labels, ugh!) and he was pleased with almost all of the beers that he was sent, just one didn’t take his fancy, but you never know until you try, right? I ordered the mixed box but G is going through a pale ale phase at the moment and his 5* beers included the Hiver Honey Ale and the 19th Brew Golden Ale. Both beers he will have again, mind you I think he’d happily drink them all again given the chance. 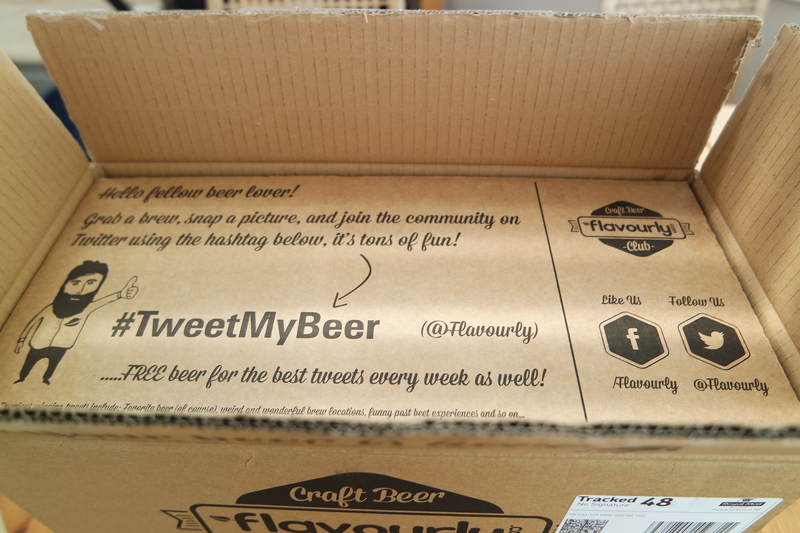 I even managed to win G a second box by sharing a photo on Twitter and adding #TweetMyBeer to the Tweet, I was in the good books or ages thanks to that! If you do sign up I recommend going to the trouble to do that, you never know! If you or your fella love beers then I cannot recommend this service enough. It costs £20 plus P&P (and you can add extras to your box if you wish) and that’s a cracking deal if you ask us. I also have a friend code if you’d like to try the box for £12 plus P&P, just use the code LYNETTFJF. That last picture is amazing! Whilst not a beer drinker myself I’m sure this would make a great gift!